Do Your Images Drive Conversions Like a Pro? Images can boost your conversion results immensely: we all know the different experiences we have from websites filled with text or social media posts without images. 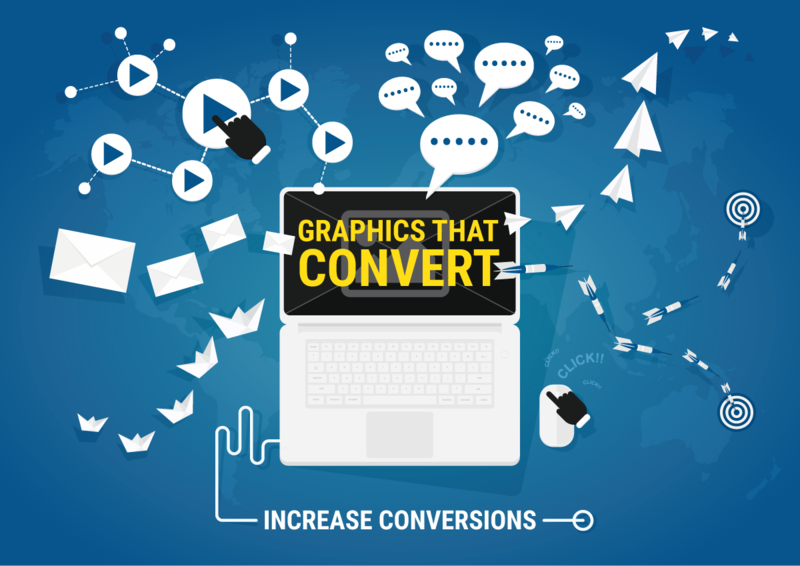 Graphics draw attention—and you have to hold your audience's attention if you want to increase your conversion rate. For websites, choosing the right graphic can affect the entire user experience when an individual visits your site. Is Your Graphic Actually Helping? 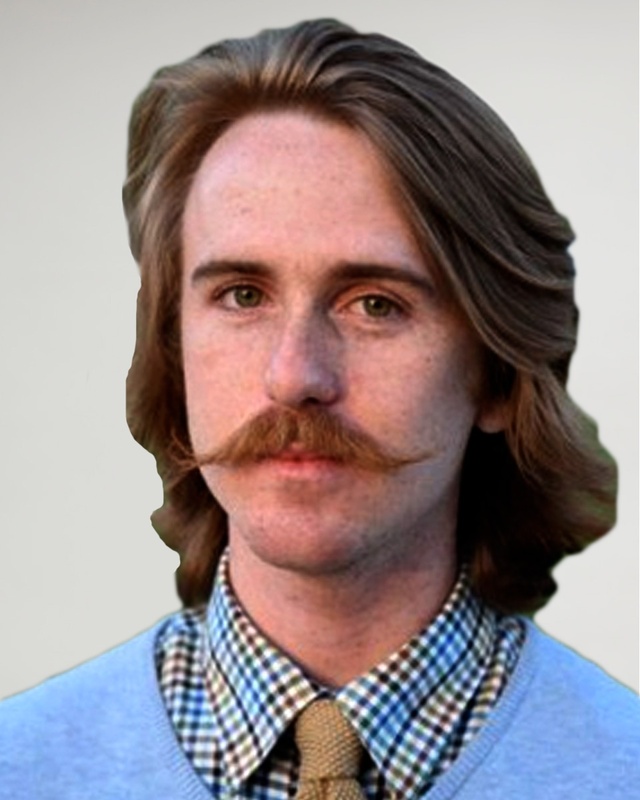 To start, sometimes a graphic can actually lower your conversion rate. Images are often heavy, large files that can slow down site load times. For this reason, it is imperative that your big, beautiful graphic brings success that outweighs its affect on load time. 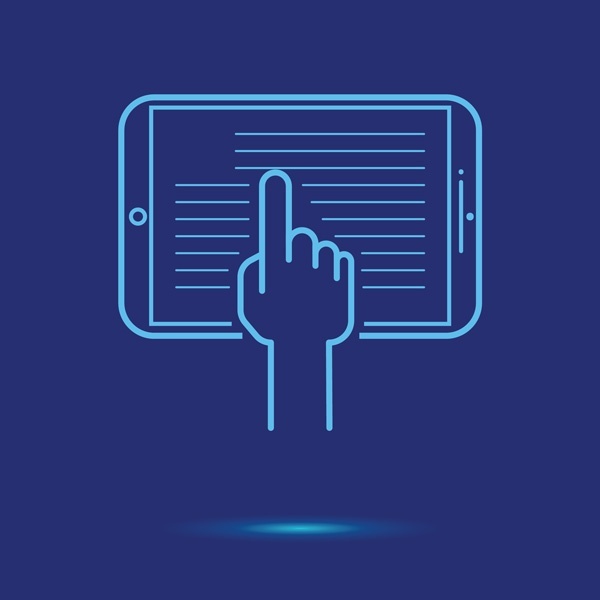 Just a difference of 1 second on your site's mobile load time can lower your conversion rate by 27% (source: SOASTA). That being said, the graphic you choose to include has to carry its weight: if it slows down your page load, it better be increasing conversions. To minimize the file size, the image should use standard web pixel density, instead of immense print-ready image specs. To further lower the file size, the image can be compressed, reduced in size, or use less colours. Make sure you keep mobile design in mind when selecting graphics for your website. Your image might look great on a shiny 42" monitor, but what about the tiny screen on your phone?—can you still read the text? Consider using alternate versions of your graphics that display when the screen size is small. Don't use an overabundance of text in your graphics; they should provide a breath from reading the content while still enhancing the message. Use images to break up a long run of text, or grab attention from people skimming and hook them back into the story. Graphics supported with tangible, brief messages your audience can grasp will stay with them longer than just an image. Captions get read four times more than body text (source: KISSmetrics). This is the Steve Jobs approach—and it works. Convey the feeling your audience will have from your using your product or service, not just a highlight of the product itself. People in advertisements often are smiling, relaxed folks. The idea there is to sell the feeling. 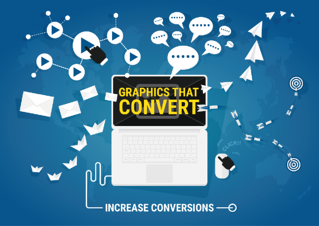 Whether it's a graphic for soda or a software company, showing the ideal customer reaction is a solid way to connect with your audience and increase conversions. Rock star nonprofits do this in highly effective ways. Think of the last time you received a donation ask in the mail—I bet it had a photograph of a real person that was impacted: the smile of a child holding clean water for the first time in months, the proud parents of a scholarship-winning daughter, the confidence of a veteran who transitioned into the workforce. Good feelings lead to conversions. Interested to learn how you can drive more conversions to boost your business? Complete our free online business & marketing evaluation. Not ready for a business evaluation but need help with starting your marketing plan? Download our free marketing plan template for SMART marketing and get SMART today!